Congratulations to Mr Tyler of Year 7 at St. Stephen's International School, Bangkok. 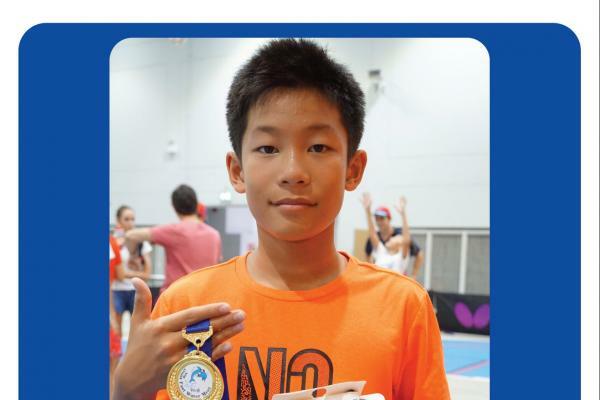 He participated in the Bangkok Dolphin's Fast Water Meet Annual Swimming Competition. Tyler won the Knockout Swimming Competition - a totally amazing milestone accomplished and beat 8 of the best swimmers in the whole competition. In addition, Tyler also bested his own previous time for breaststroke (gold medal) - maintain his time for freestyle and backstroke (silver & bronze).